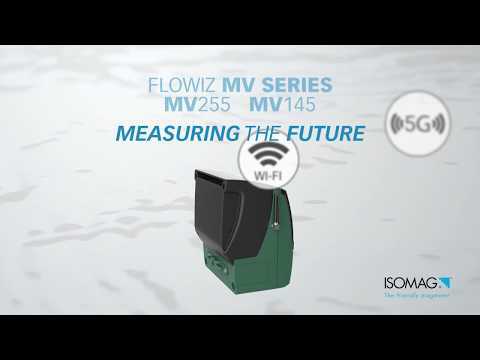 ISOFLUX, model IFX-Mx-04, is an energy meter and ultrasonic flow meter which can be used for the measurement of energy consumption for fluids, also other than water in energy systems closed-loop or open and also for consumption of water. 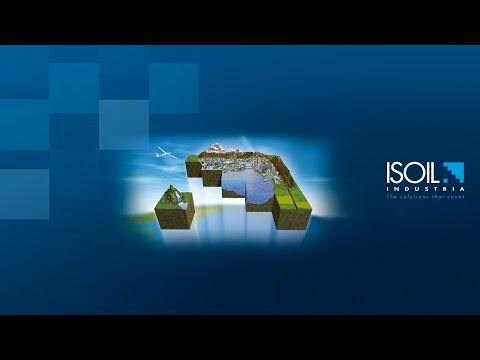 ISOD@M is the new web software ISOIL INDUSTRIA SPA for control, data acquisition and data analysis of instrumentation. 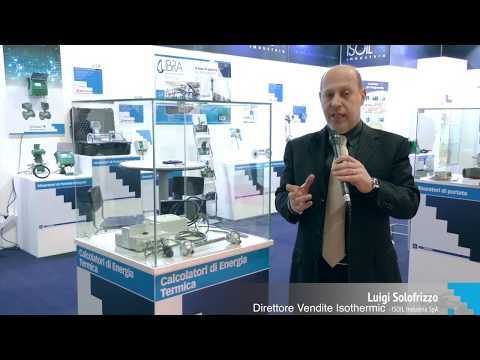 ISOIL Industria presents the CIAO plastic sensor for electromagnetic flowmeter. The MV110 converter is mainly designed for application in water and HVAC markets or in other industrial markets where basic measurement requirements or output protocols are needed. APL allows the powering of any converter of the Flowiz ® family using a photovoltaic module. 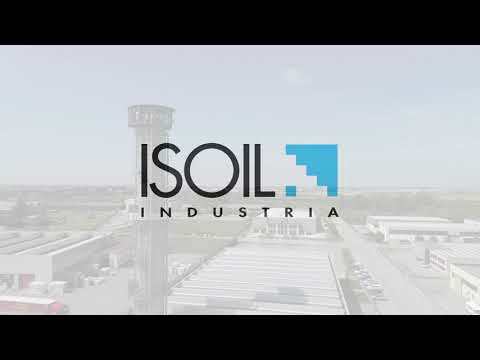 The MS 600 ‘microflux’ sensor, provided by ISOIL Industria, has a wide range of process connections for all the applications.